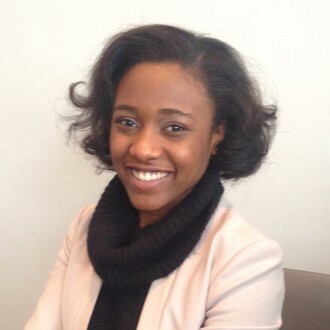 Nia is a recent graduate of Syracuse University with a Bachelor of Science degree in both Neuroscience and Psychology. After graduation she returned to her hometown New York City to pursue a career in neurological research. Nia is interested in using her time at NYU to further her understanding of the neurological sciences and gain experience in translational research. Nia plans on attending medical school and eventually entering the neurosurgery field. Her passion for the brain and nervous system stems from her love of science and it’s relation to human anatomy, physiology, and psychology. In her spare time Nia enjoys cooking, writing, and running outdoors.